We are professional move coordinators helping people during a stressful time in their lives by organizing their moves with compassion, practical solutions and a positive attitude! 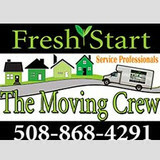 Specializing in downsizing, moving quotes, packing and unpacking. We have 13 years of experience and references upon request. 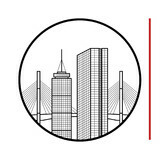 Premium Q Moving & Storage – Boston moving and storage If you are moving in the Boston area, you already know it – you will need some help to do it. However, there is no room for all that anxiety. 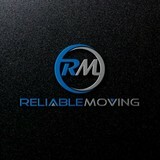 Not with our moving experts at your service. We are here for you. Wherever and whenever you need us to be. 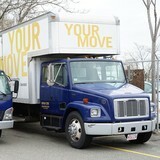 We offer our clients a wide range of affordable Boston moving and storage solutions. And all you have to do is to pick the ones that fit your needs the best! Relocating to a new house is stressful enough without having to worry about the logistics of an entire move. So when it comes to the heavy-lifting (literally), leave it to the professionals — professional movers, that is. 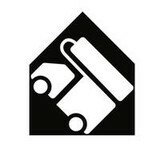 Experienced Billerica, MA moving companies consist of expert movers and packers who can efficiently pack, move and assemble your Billerica belongings to ensure that you get off to a good start in your new home!